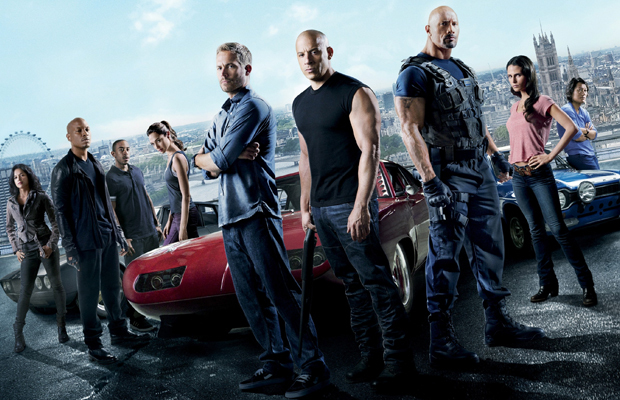 Central Board of Film Certification (CBFC) has chopped off a lot of cuss words in the latest installment of Fast and Furious series, The Fate of the Furious. As the film opens on April 12 across India, you will be seeing the film which has undergone multiple verbal cuts and two visual cuts. A source from CBFC stated that most words like ‘f**ks’ ‘assh**es’ ‘boo*s’, ‘d*cks’ ‘p*ssies’ and other se*ual jargon are all beeped. And the reason behind the cuts is the producers themselves. You wonder how? It is reported that CBFC was willing to retain everything with no cuts at all and ‘A’ certificate. But the Fast And Furious producers wanted a ‘UA’ and were willing to take all the verbal cuts. As for the visual cuts, they were both related to a woman’s body. It has been reported that in one shot where a women’s backside was in close-up looked hideous in 3D and was therefore removed. In another shot, it was reported that “when a woman bends forward, one can see more than one should.” And that found itself under scissors too.